A girl named Tiffany discovers she is a witch and must rescue her brother from an evil queen. Tiffany gets help from little blue men and learns to navigate between dreams and reality. 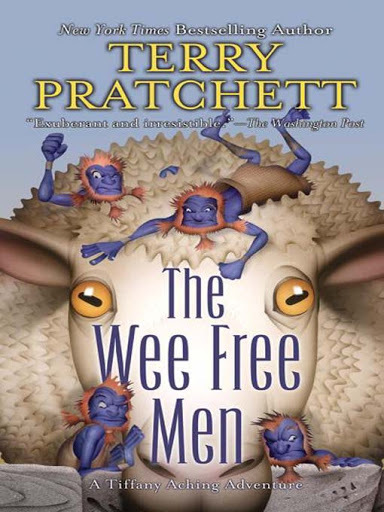 Pratchett creates a quirky voice for Tiffany with lots of witty puns and unusual similes/metaphors. The Nac Mac Feegles are one-of-a-kind characters and rather endearing. The Queen really wasn’t all that threatening. The world was not particularly engaging for a fantasy novel. Not very vivid. Not a place I want to travel to. The stories about Granny Aching were boring. This entry was posted in Book Review, Graduate Studies, opinion.